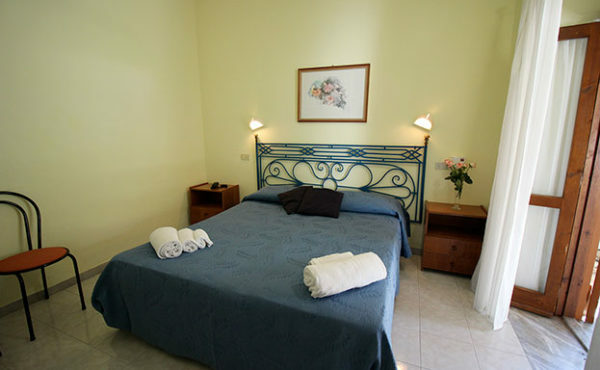 A few steps from the most beautiful beach of Tropea, Le Roccette Mare is a three-star village located in a lush garden, full of Mediterranean plants, which give shade and a pleasant view. 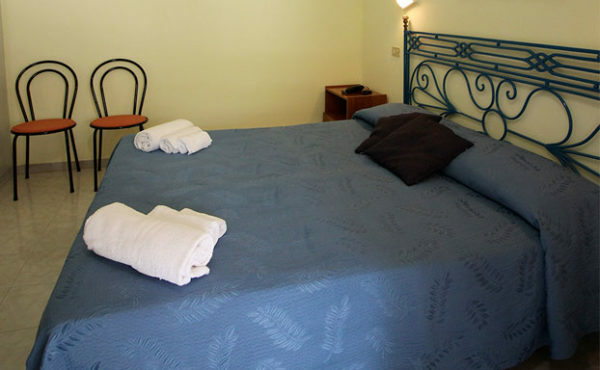 With a clever balance of comfort, quality and convenience Le Roccette Mare welcomes its guests in a quiet and relaxing location, suitable for those who want to spend a family holiday surrounded by nature just a few steps from the sea. The restaurant enjoys a panoramic position over the bay, with gorgeous sunsets, view of the Sanctuary of Holy Maria of the Island and of the Volcano Stromboli. The Resort has a private beach, providing its guests with beach service with umbrellas, sun beds and deck chairs. 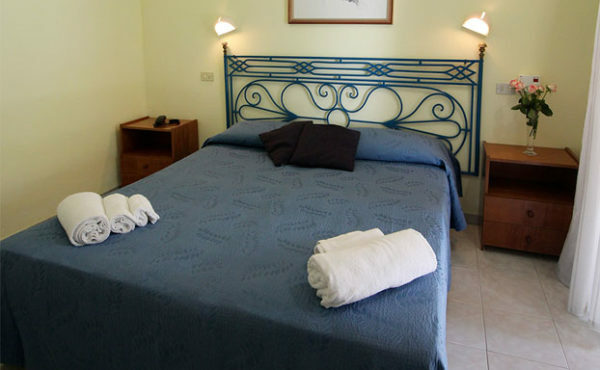 Each type of accommodation is equipped with telephone,TV, Minibar and a little safe. € 82,00 N.a. N.a. N.a. N.a. N.a. € 92,00 N.a. N.a. N.a. N.a. N.a. € 138,00 N.a. N.a. N.a. N.a. N.a.